As I wrote in my New Year's note, QT has been around for six years now. To date, we have completed a total of 4 major software development projects, averaging about a year each, with a few smaller projects in between. development, producing a number of internal libraries that can be re-used for development in the Web Browser. collectively known as the Quenk Platform. Most of these libraries are open source licensed under the Apache 2.0 license and sources are available on Github. In a world where mobile apps and small screens are the norm for budding developers, the Quenk Platform, backtracks just a little bit to revisit the challenges involved in building ECMAScript intensive applications. Wordpress plugin for managing multiple E-commerce sites. In each of the above, the Quenk Platform was used to produce both a back-end API server and one or more client applications. 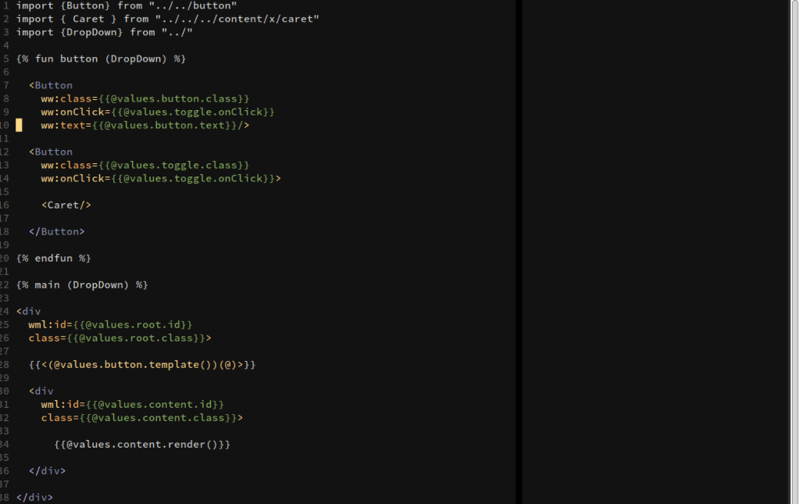 in being able to re-use as much code between the front and back-end as possible. the developer is adept enough with tools like Browserify. developers. 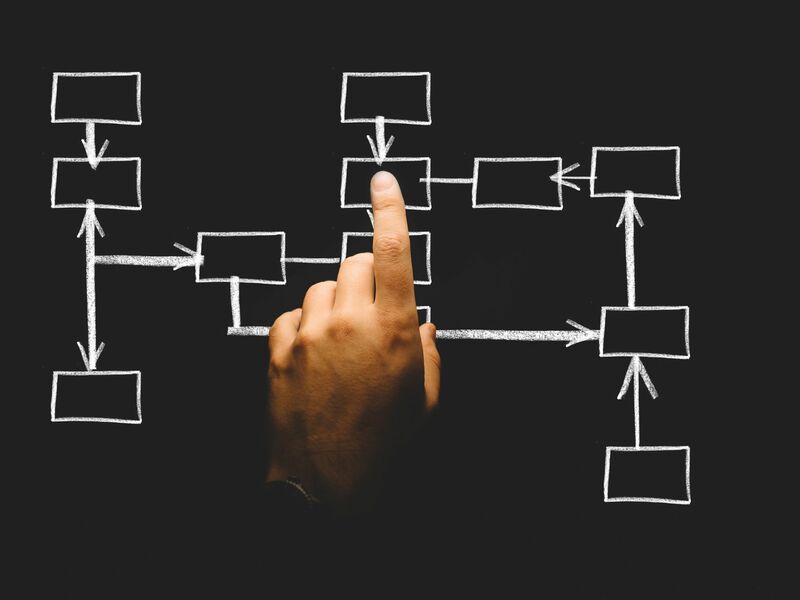 For the purposes of the average application developer, the Actor Model provides and excellent set of axioms, that when obeyed, help manage the chaos that comes with implementing too many features. framework for writing applications that function like an actor systems. other actors in the system or receive them. Much like our network communications, E-mail or Instant Messaging. (doing that is usually a source of bugs). Just as we do not directly access a person's email account or phone in order to communicate with them. The effect of this restriction, is that you always know exactly how one actor(or module) is influenced or changed by another. about the implementation details of the module that sent the message. For the most part, just how to respond it. think about our user interface as a system. provide a rich user experience. with the iterative enhancement of a complex ReactJS UI. 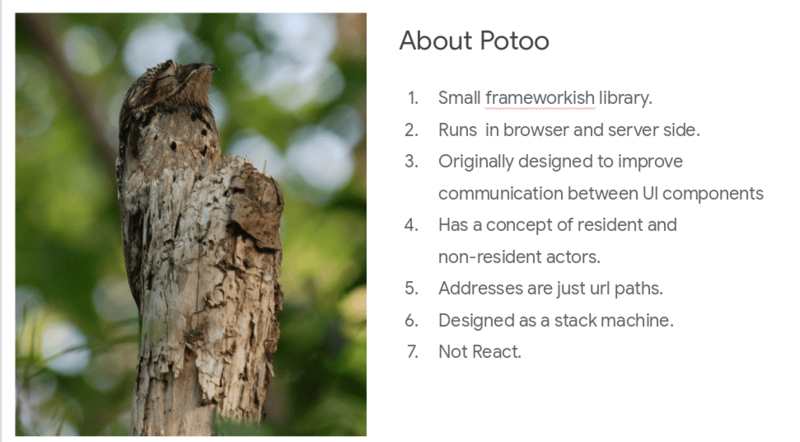 A level above Potoo is Tendril. The same benefits of a communication oriented system applied to the back-end. Tendril is still very young production wise, however results so far have not disappointed. configuration and routing DSL as well as the Potoo functionality. The need for something like Tendril came about after an unpleasant experience implementing a 2 phase commit daemon for an E-Commerce application. are somewhat clumsy and make for repetitive coding. messages when we need to trigger the commit process. The final project I will mention in this post, is the Widget Markup Language syntax and accompanying compiler. versions of Angular overlooked this opportunity completely. By treating templates (JSX) as something more than interpolated strings we get an API that makes building and organizing components much easier. JSX however, was still too limiting in its design for our purposes. I needed template syntax that could repeat itself over a list without writing ECMAScript. The design goal of WML was to be able describe a unit of UI or component as much as possible in its templating syntax without devolving too much into a mess of imperative code. The more declarative and expressive the templating syntax, the easier it is to re-use between components and thus keep a code base more manageable. WML has an XML like syntax with additional syntax for iterating over lists, declaring functions, imports and more. to render DOM content in user code. and user defined widgets (that eventually become DOM). It provides no "props", "state", "store" or any other fancy features found in popular UI frameworks. It's simply a syntax for describing the UI of your components and is usable with other frameworks or vanilla projects. These three projects are just the tip of what QT is making generally available this year. As things progress, expect future posts exploring the details of the various projects of the Quenk Platform. Why make this code open source? without which, many careers in the Caribbean would not exist. focus consulting efforts on support for applications built using our platform. Why build anything on Quenk? If you are already heavily invested in mainstream Web app development toolkits the platform may not be for you, yet. Quenk Platform means you have a toolkit whose developer(s) is within reach. Commercial support options are also available for larger projects. Lasana Murray is the founder and Lead Software Engineer at Quenk Technologies Limited. A task runner is best suited for executing one off "tasks" or "jobs" upon a user's request. For example, npm scripts or the chron daemon. A build tool on the other hand, should facilitate the compilation of a project and its dependencies in an orderly deterministic fashion.